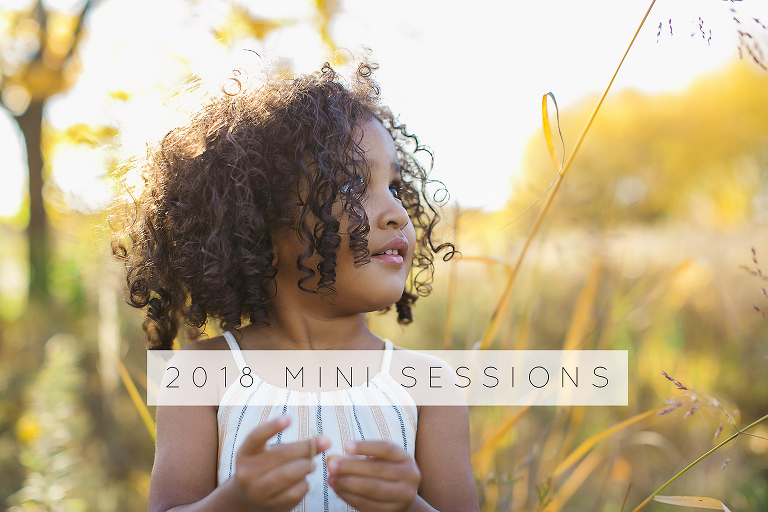 I am super excited to announce my 2018 Mini Sessions! 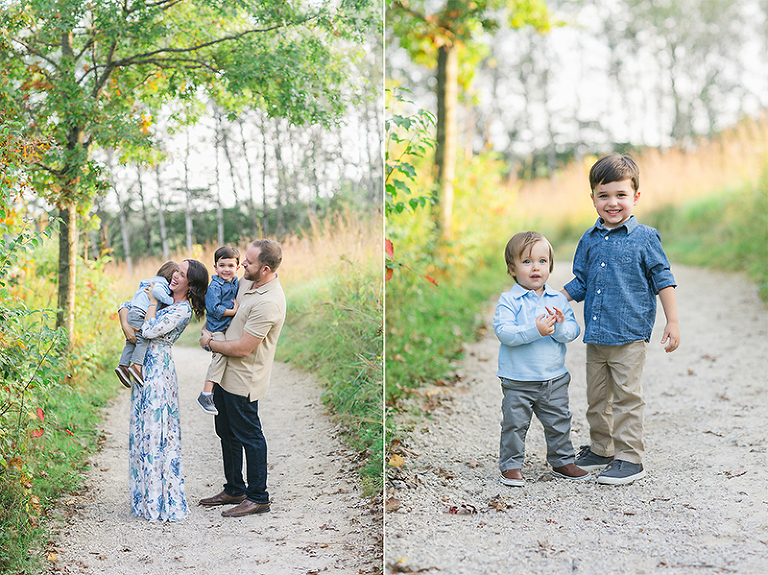 Mini sessions are a great way to document your ever-changing family with the ease of having everything planned out for you. It is also the best deal of the year! The location/background will be a little different for each date, however all will be held in the south metro area. Please see description for more information. SUNDAY, DECEMBER 9, 2018 – Hoping for snow! Turn-around time is within 2 days.